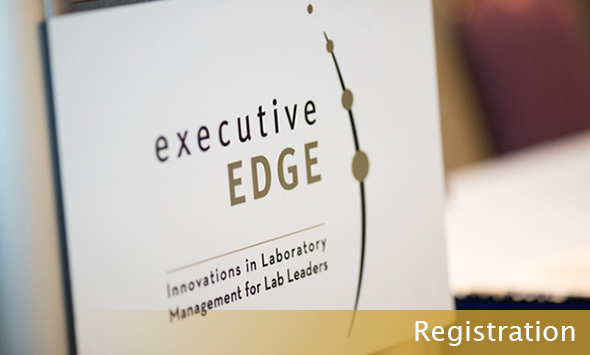 Registration for executive EDGE 2015 has closed. Copyright ©2005-2015 executive EDGE. All rights reserved.